Description: This multidisciplinary database provides full text for nearly 1,700 periodicals with full-text information dating as far back as 1975. Covering virtually every subject area of general interest, MasterFILE Premier also contains full text for nearly 500 reference books and over 164,400 primary source documents, as well as an Image Collection of over 592,000 photos, maps & flags. 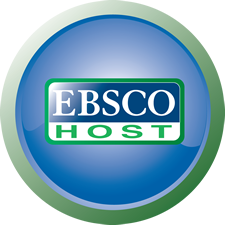 This database is updated daily via EBSCOhost.